We are pleased to send you this week’s edition of Here’s My Story. 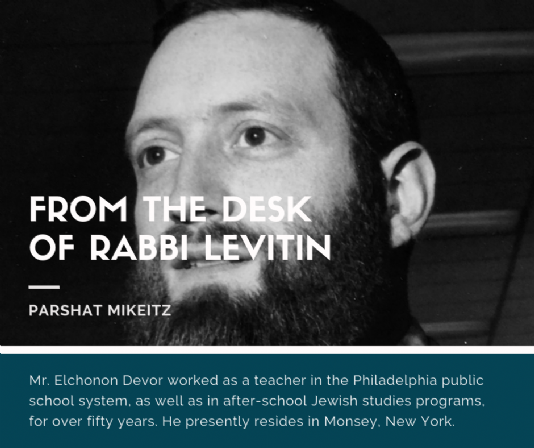 Mr. Elchonon Devor worked as a teacher in the Philadelphia public school system, as well as in after-school Jewish studies programs, for over fifty years. He presently resides in Monsey, New York, where he was interviewed in July, 2018. 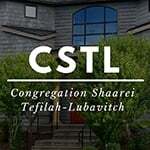 Have a beautiful Shabbos and an illuminated Chanukah! Vegan Vos Redt Ehr? What is he talking about?